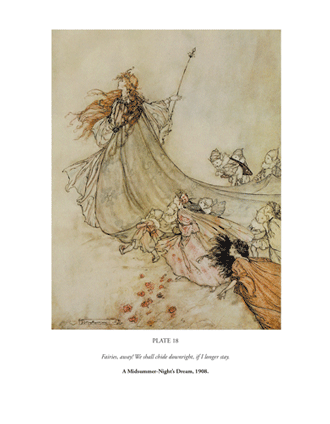 To celebrate one of the best and most loved artists in British history Pook Press has compiled 150 of Arthur Rackham’s best illustrations in one beautiful volume. 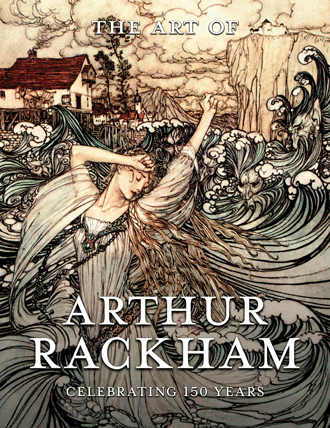 2017 marks the 150th birthday of Arthur Rackham, the best illustrator of the Edwardian era. 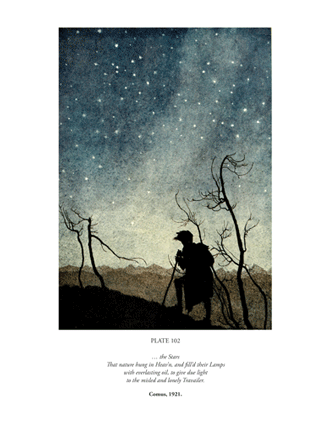 Over his long and illustrious career, he contributed to an extensive number of books, magazines and periodicals, resulting in a vast array of original artworks. 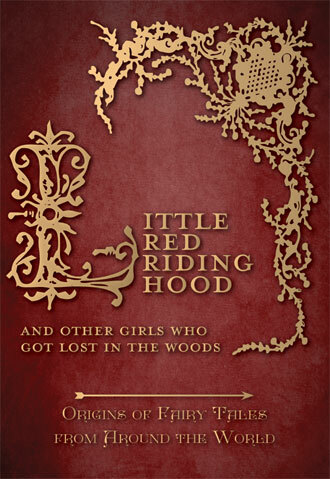 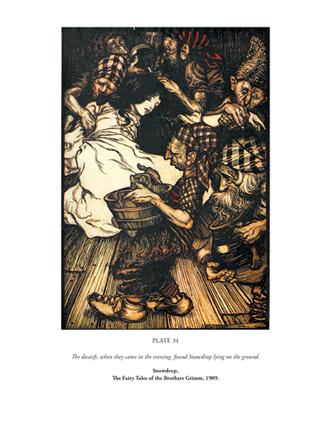 In this book, Pook Press brings together 150 of the best of Rackham’s stunning illustrations, sourced from rare and original books. 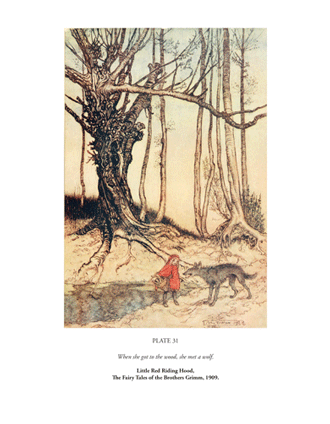 These incredible images cover Rackham’s career from his landmark 1905 edition of Rip Van Winkle to classic books such as Undine, A Midsummer Night’s Dream, Grimm’s Fairy Tales and his final publication, The Wind in the Willows. 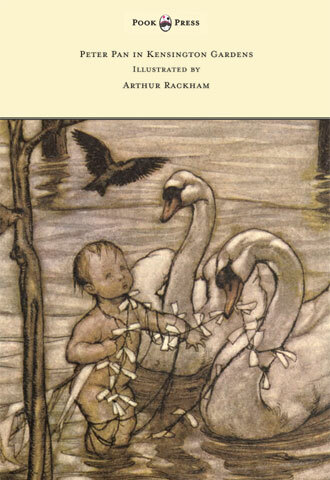 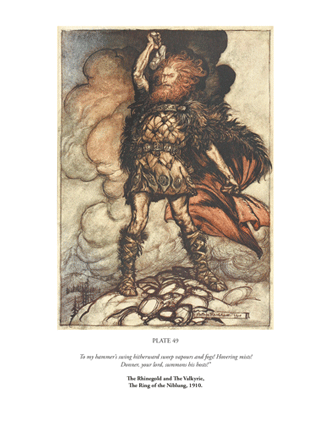 The book also contains a biography of Rackham’s personal, professional and artistic life. 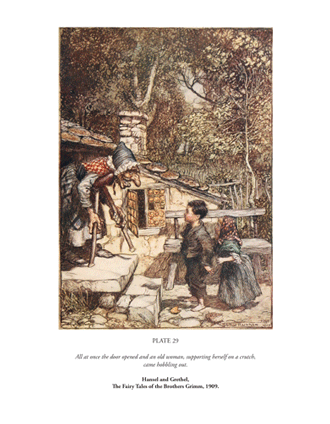 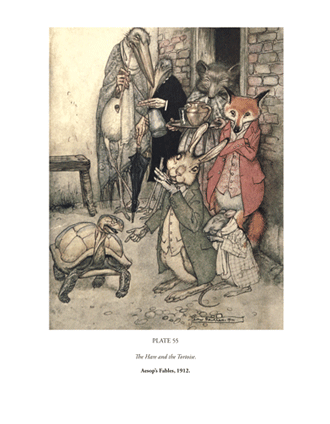 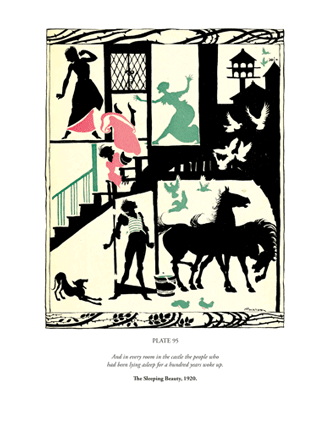 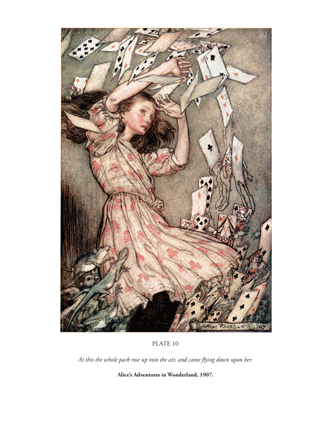 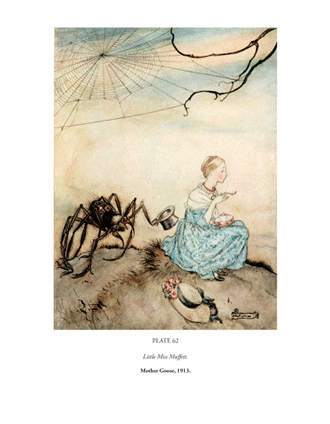 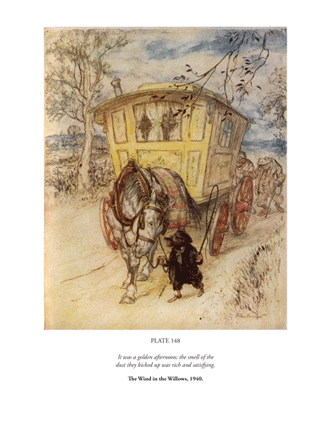 With works such as The Art of Arthur Rackham, Pook Press celebrates the great ‘Golden Age of Illustration‘ in children’s literature – a period of unparalleled excellence in book illustration from the 1880s to the 1930s.